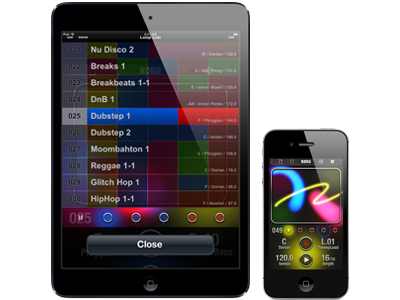 The iKaossilator app for iOS became an enormous hit when it was released in 2011, and now it's available as an Android app. 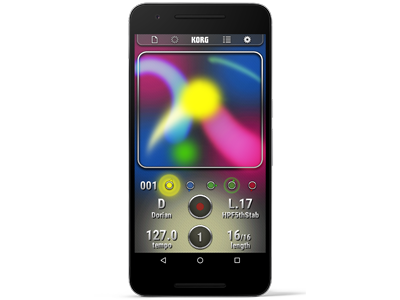 "KORG Kaossilator for Android" is a synthesizer app that lets anyone enjoy full-fledged instrumental performance simply by freely moving their finger across the touch panel. From electronic sounds to acoustic instruments and drums, you can play a wide range of sounds with a single finger. Also provided is a sequencer that's indispensable for creating songs, so you can create tracks by recording and layering your performances. 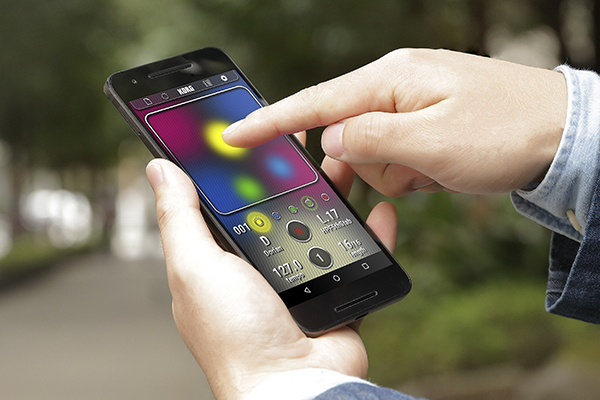 This easy yet full-fledged instrumental experience is now available on your Android smartphone. Home News Play KORG’s revolutionary touch-based instrument on a variety of devices. 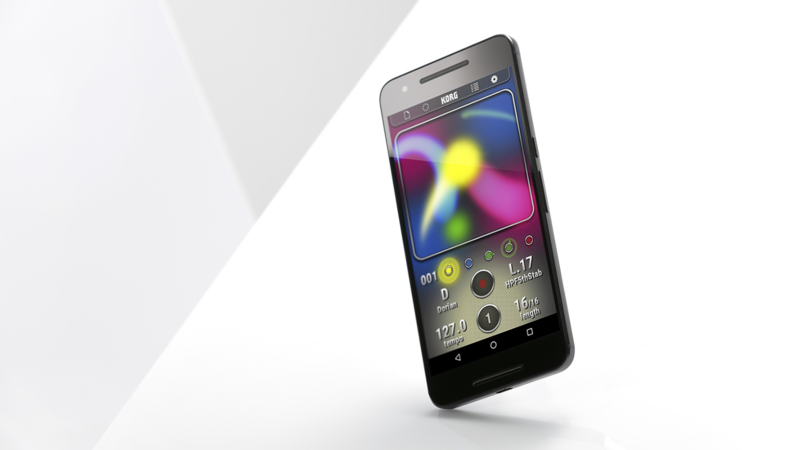 KORG Kaossilator for Android is now available!